The steam boiler made from stainless steel, with an integrated fan for cooling the electronics and a self-decalcifying heating rod as well as an electromagnetical float. There really is no wonder why the Thermostar Dry Steam System has a very long life with such a perfect and sleek design. 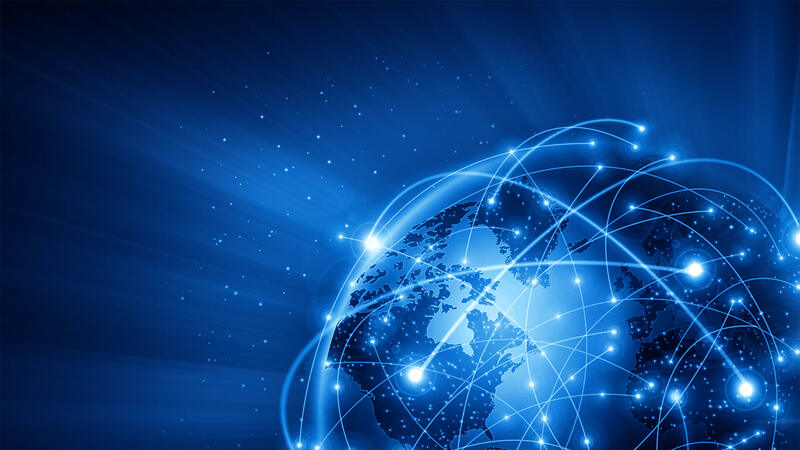 The intelligent technology is so outstanding that one now finds it in many other products worldwide. The self-descaling heating rod has a four times higher performance than other spiral heating elements and can also be replaced at any time. And if, nevertheless, a repair is necessary, we guarantee that you will receive all the spare parts for a repair from us. You will never have to dispose of a device again. The investment in a Thermostar Dry Steam Cleaner is an investment for life. 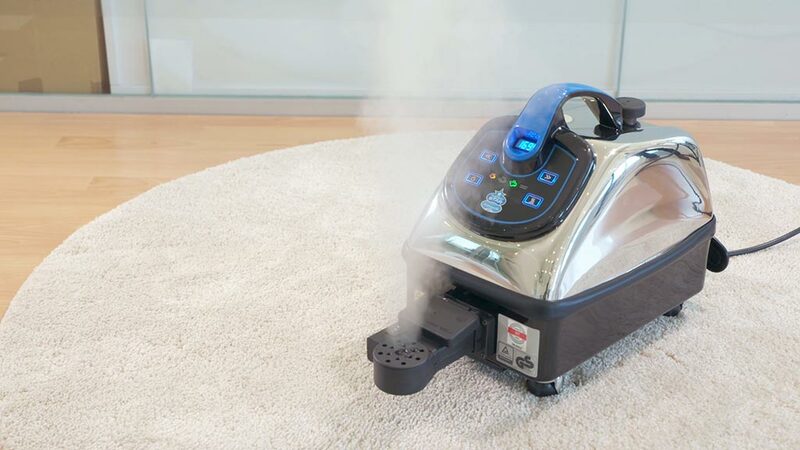 You will not need another steam cleaner anymore! 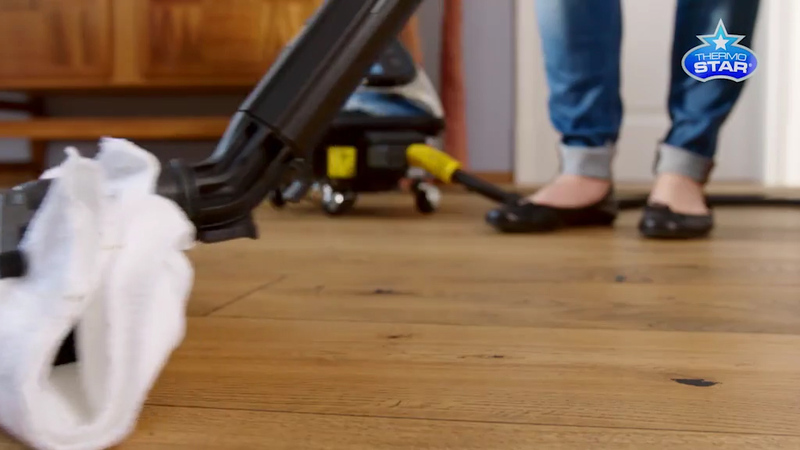 This is how you can go easy on your wallet, since you save the acquisition costs for a new steam cleaner and also help the environment – with no disposal costs for additional devices. 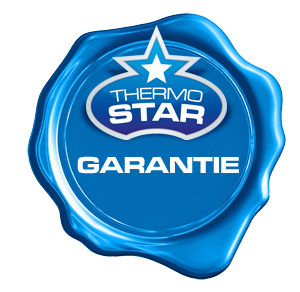 Due to the special technology within it, the Thermostar not only has an especially long service life, but it means that you can clean without the need for chemicals and/or cleaning products making it particularly environmentally friendly. It's simple: you can clean exclusively with hot water steam, thereby making a valuable contribution to preserving our environment. * A lifelong Restoration Warranty means a period of 30 years.